There is every chance that Google has built up a profile of everything you do online, and they may know you better than some of your friends and family. Everything we do online which passes through any of their services or products is recorded. One thing Google does is to be transparent about what they hold, and they also give users the chance to delete this data. Here, we will look at how you can delete Google history. Should You Delete all Your Search Data and Browsing History? It can be concerning when one company knows so much about you. They know your location, your app history, what you watch on YouTube and all of your device information, and that is only for starters. 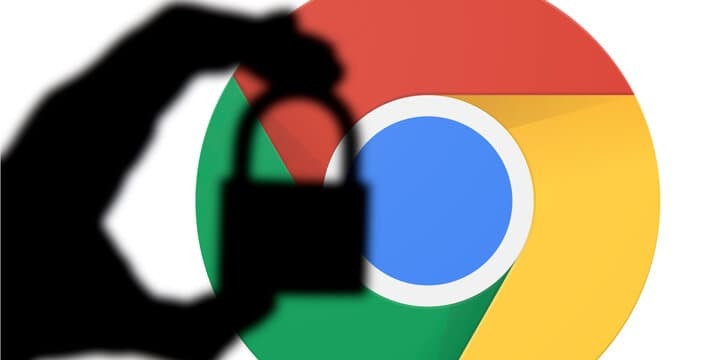 Unless you manually disable it, Google activity records all of your search and browsing activity and has been doing so for the past few years. This can be helpful, but it is one of the most significant invasions of privacy any person can have. Here are the steps you can take to clear Google history on your Android phones Chrome browser. This clears your browsing data but does nothing more about removing any of your Google history. To delete your history, you need to look how to clear the history in Google search. Click the new “Control your data in Google Search.” This is located beneath the Google Search, and I’m Feeling Lucky Buttons on the Google search page. You can also click settings and then click on the ‘Your Data in Search’ option on the search engine results page. This takes you to a ‘my search history’ page where you are presented with all your browsing history. You can clear google search and history for individual search data, or complete days of web app activity by clear browsing data for these periods. Here are the steps to use the Takeout ‘Download Your Data’ page. Here you select the data you wish to download. By default, all of the boxes are checked. Select the desired archive format and the delivery method. Click create archive. That is quite simple, but now you need to see how to delete all your Google activity. When you delete your activity, it will get rid of any information about searches, video searches and if there have been any ads, you have clicked. Head to the Google, My Activity page. Click on the three dots (ellipsis). Change the date from today to ‘All time.’ You then select all of the listed products from the drop-down menu. At this point, you are presented with a reminder of how Google uses your personal data to make things more useful. Googles asks if you wish to delete your activity. Select delete. You may have deleted all of your past activity, but that doesn’t prevent Google from saving your activity from that point forward. Erasing history is only one step in the entire process, and if you don’t follow the next steps, you will find within a short time, you will be looking to delete your Google search again. Let’s take a look at how you can ‘Pause’ or Stop Google from storing your activity. Google will allow you to ‘Pause’ the recording of your activity, but they won’t let you disable it on a permanent basis. Here are the steps to pause them from recording anything about you. Now check your activity has been paused. The toggle should be greyed out, and it should say everything has been paused. On these pages, you can ‘Pause’ Google from logging all your activity on all of their apps and services. Slide all the switches to the left. Each one gives detailed information, and all you need to do is read this and hit Pause to complete. If you delete and disable your history, this doesn’t make you invisible to Google. This is true if you keep a Google account for using a web app or a Google app. It is nearly impossible to be entirely invisible to Google, but you can be careful by using some alternatives in the search engine you use that won’t track activity. It is essential to understand what it means to delete your Google search history. Search results are personalized by searches, and previous activity controls what will be presented next time you search for something specific. 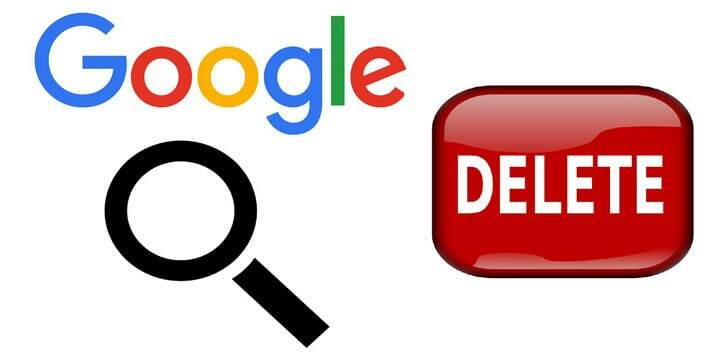 You can follow all the above steps to delete Google account data, but as soon as you hit the internet again, and start using anything related to Google, the entire process will start all over again. 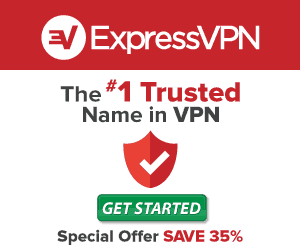 Take your privacy to the next level and use a good VPN to keep secure online.